Good clings come in small packages. 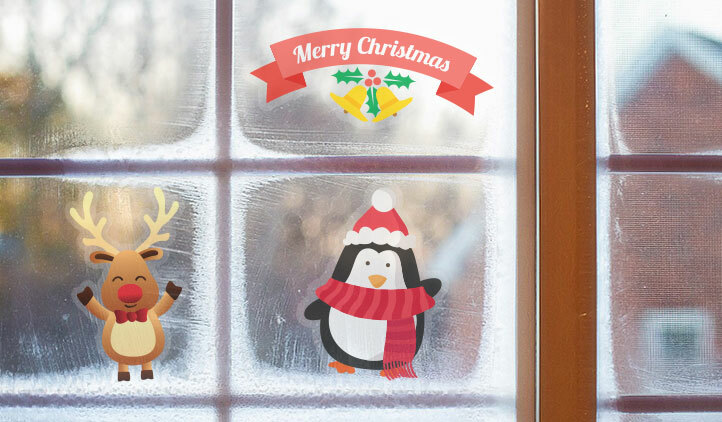 Now your high quality window clings can be made as small as you like to easily fit on any sized window. To make a big splash with your branding customize your high quality small clear window clings today. 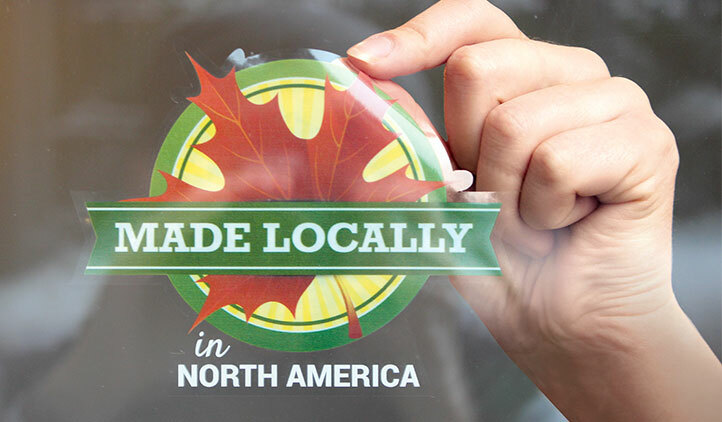 Clear Static Clings are custom die-cut to any shape you need and printed full color. Our Clear Static Clings do not use adhesive, so they can be removed and re-used again and again, and won't leave a mess on your windows, mirrors or glass surface, as well as plastic and baked enamel finishes. Perfect for store front windows, car windows, mirrors and more! Add you company information, logo, contact number and adhere them to your vehicle when you are working. Remove the static cling when you are not working, and reapply again later for fast, easy branding of your personal vehicle. 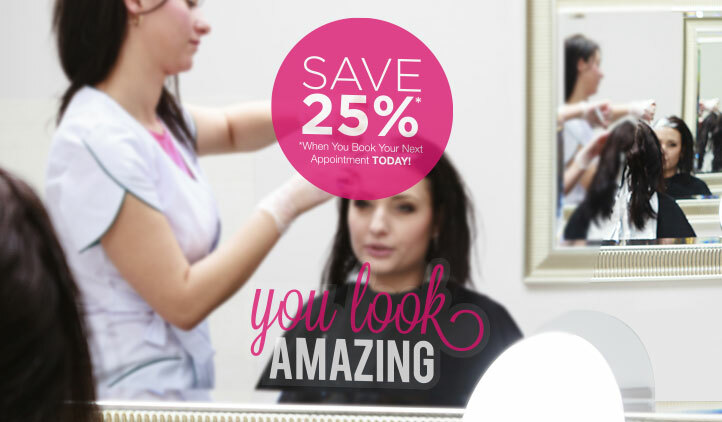 Apply Clear Static Clings to mirrors in change rooms, bathrooms or in your salon to promote short-terms events or sales. Give Clear Static Clings away to members of your club, community, or school as fundraiser materials or to show your support for a cause. 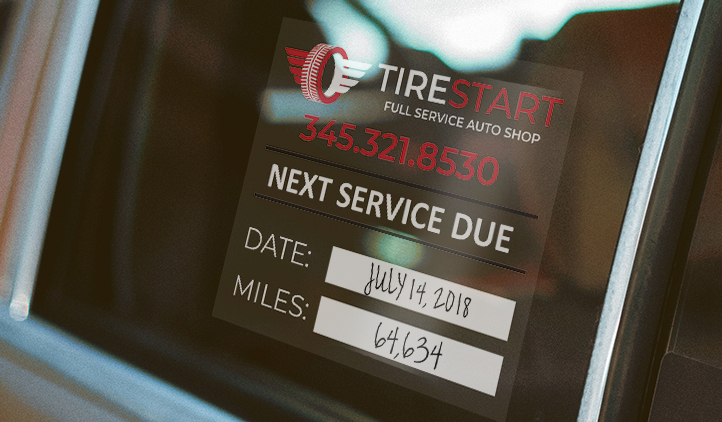 For a flexible, adhesive-free solution, StickerYou's Clear Static Clings are a great choice.